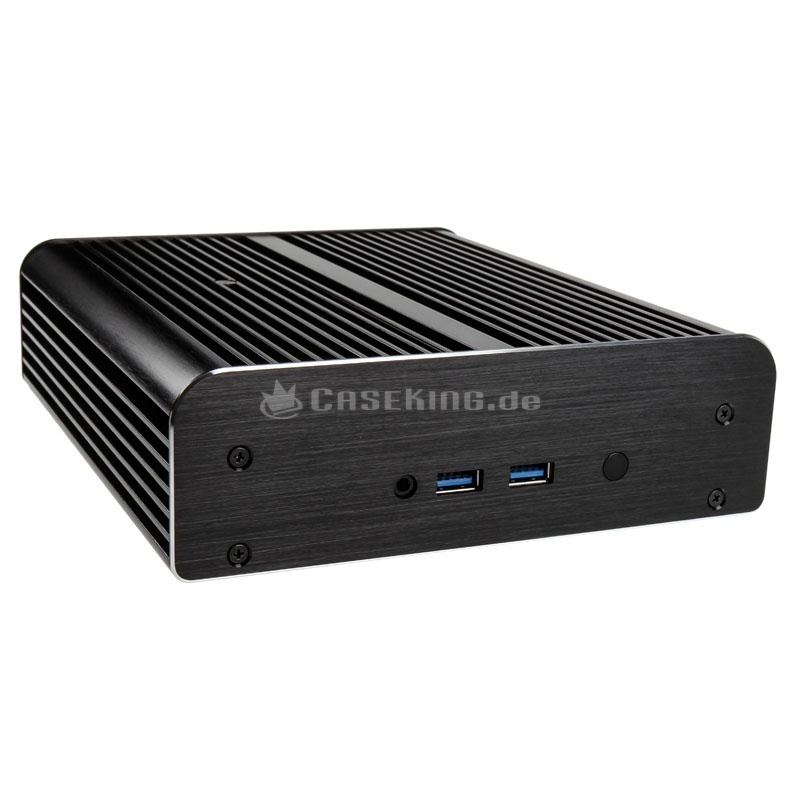 FanlessTech: Akasa Skylake NUC, take two. 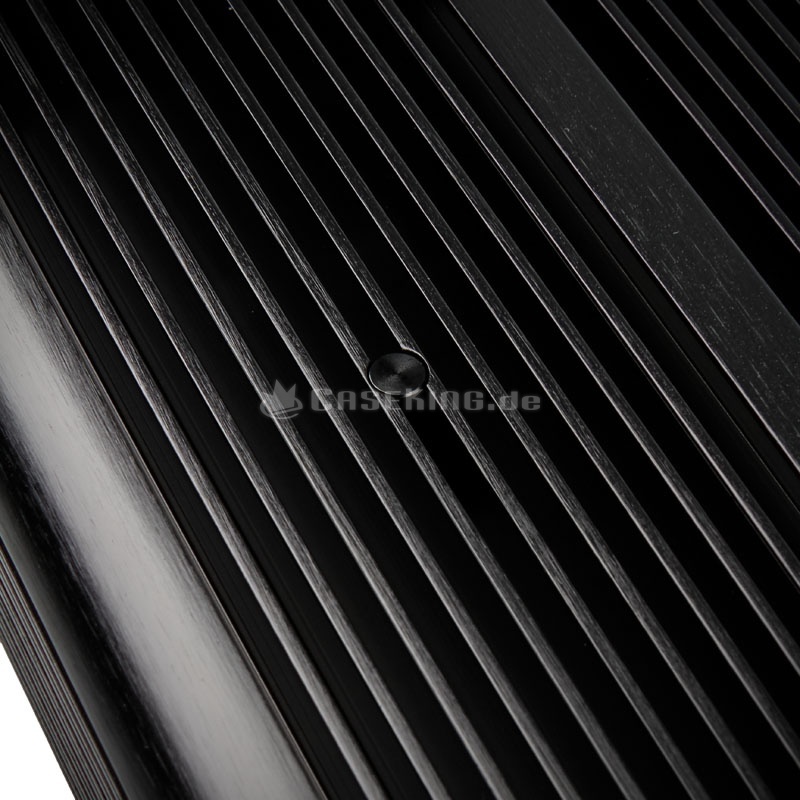 Akasa Skylake NUC, take two. 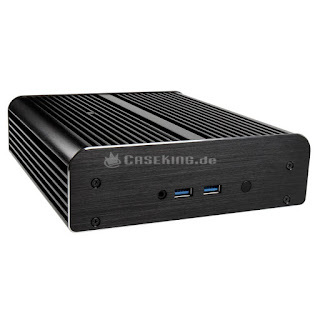 Since Intel removed the I/O header on the Skylake NUC board despite it being on the pre-production and marketing material, the good people over at Akasa had to quickly redesign the Newton S6 to fit the exact same power on/off mechanism as in the retail kit (at the top of the chassis). Introducing the Newton S6T, available today in Germany, the UK, Finland, Hungary, Denmark, Latvia, and more.